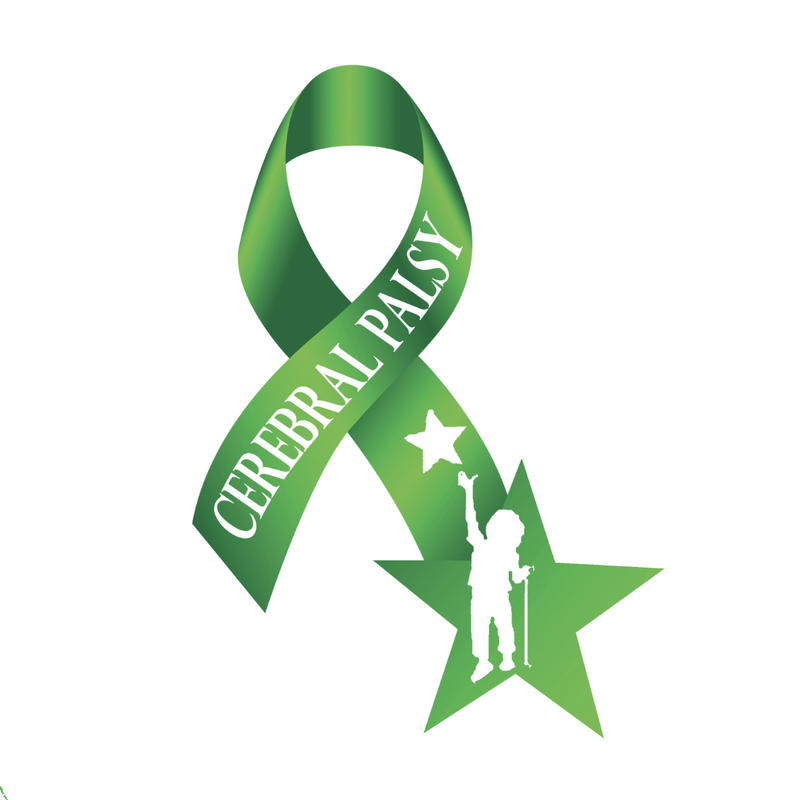 March is Cerebral Palsy Awareness Month! 15% OFF our entire store with coupon code CPMONTH at checkout! Use coupon code CPMONTH at checkout for 15% off!